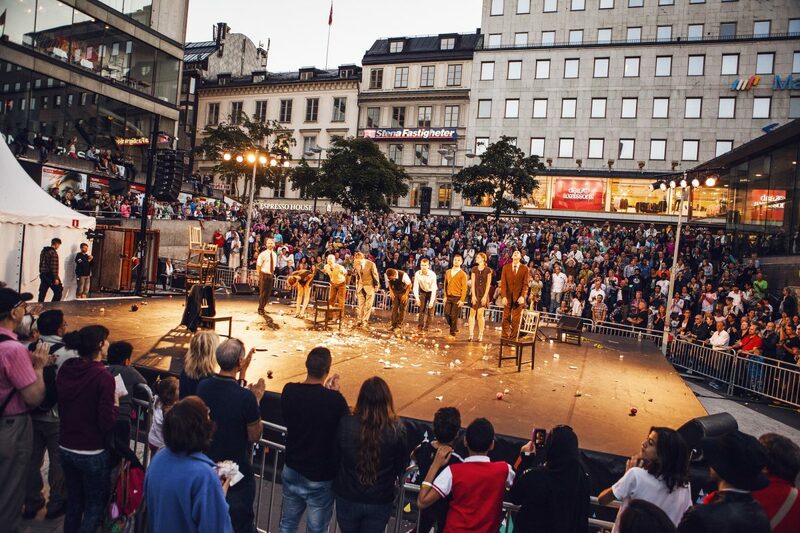 If you are planning your holidays in Stockholm* in August you would probably like to know what to do and see and what events are highlighted during this summer month. 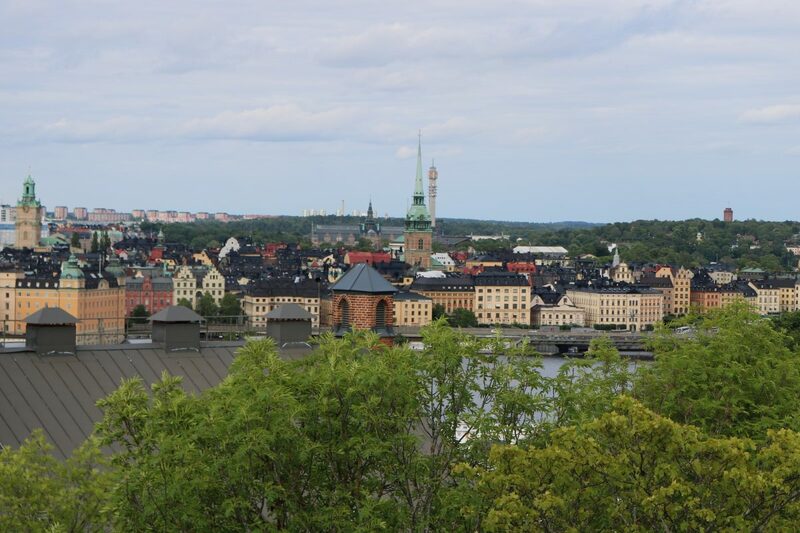 In this article I examine some of the special things happening during your tourist visit in Stockholm so that you can plan ahead and get the best out of your trip. 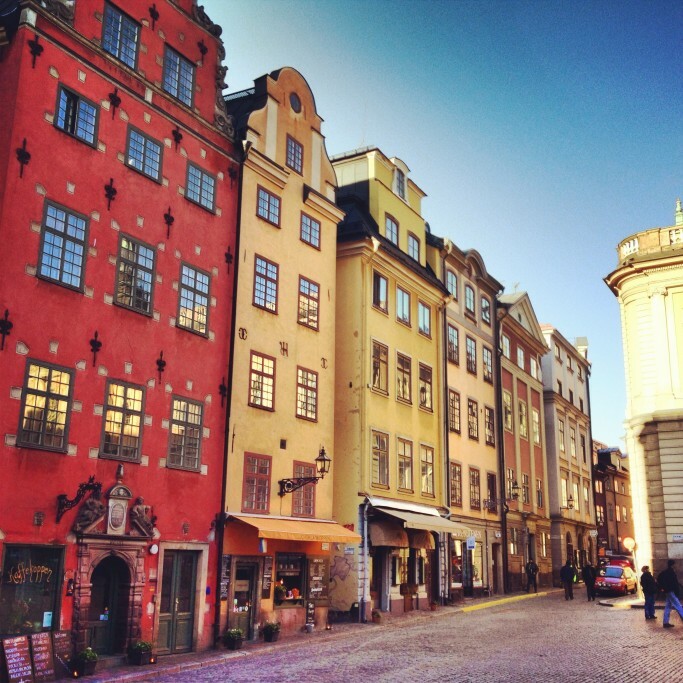 Follow my 3-day sightseeing guide in Stockholm to get to know the most interesting locations in the Old Town like the narrrowest alley, the smallest statue or the best place to fika. 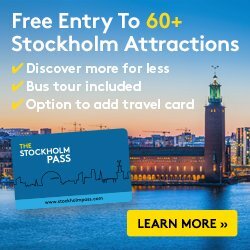 Check also how to get around by public transport in Stockholm and how to travel between Arlanda airport and downtown Stockholm in the cheapest way possible. Stockholm’s Culture Festival and the music festival WeAreSthlm are the main point of cultural celebrations in the capital of Sweden. 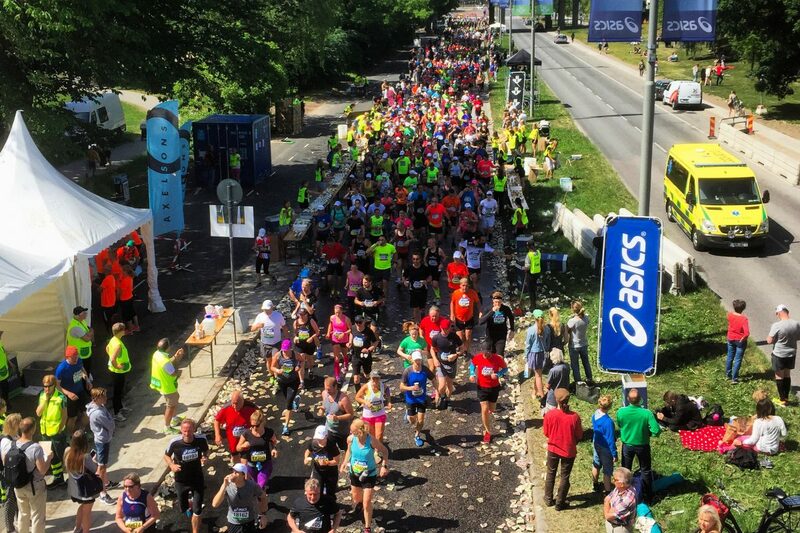 In 2018 they take place from August 14-18. As always there is a guest country – Canada, this year – providing most of the artists in the different disciplines. Music concerts, circus, dance and streetdance, jazz and a lot of activities for old and young and many other things. And everything for free! You will find an updated programme and schedule on their website. 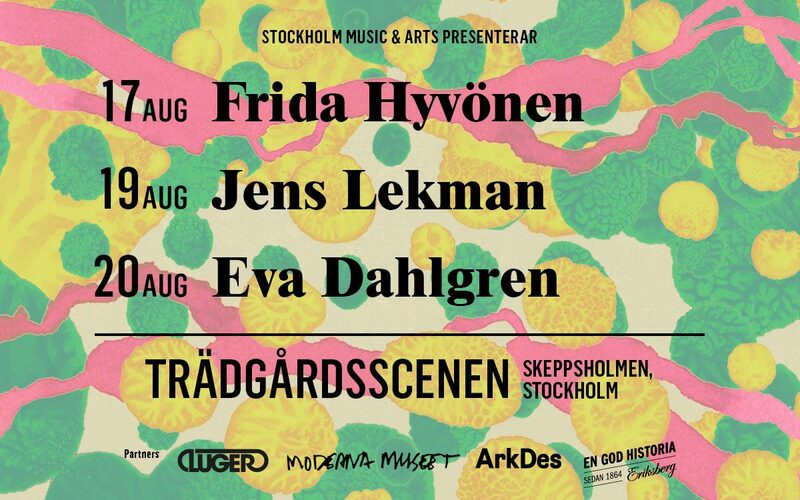 Stockholm Music & Arts Festival takes place from August 17-20 in 2018 and it is held on the island of Skeppsholmen – where the ArkDes and Moderna Museet are located – featuring renowned Swedish artists. But there are other famous festivales planned for August like Popaganda, Baltic Sea Festival, Weekend Festival or the “Let’s Make Love Great Again” among others. 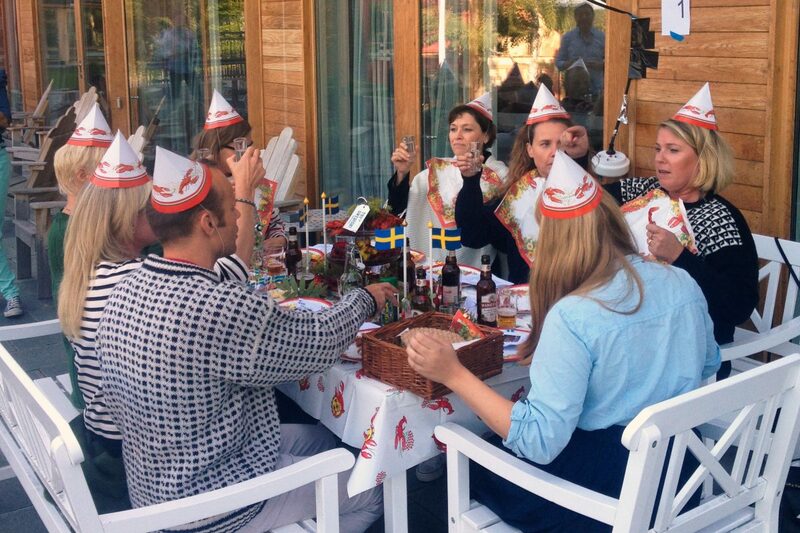 Kräftskivor is the name given to the celebrations Swedes enjoy during the season of kräftor (crayfish). These feasts are prepared paying attention to every detail because everything has to look as crayfish as possible. Crayfish hats? Check! Crayfish napkins? Check! Crayfish table cloth? You name it. Add some Swedish flags, beer and liquor called snaps then prepare to start singing snapsvisor, a kind of silly songs sung before having a toast and drinking. There are some restaurants organizing sampling menus during crayfish season. It is not a cheap occasion but it is a good option for tourists that want to try something similar to what Swedes do with their families and friends. 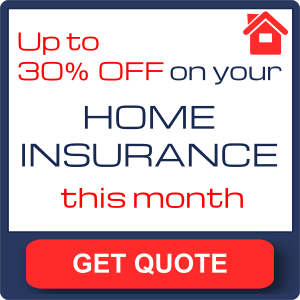 Generally speaking it is more likely that you find a sampling menu after the second or third week in August. In Stockholm in 2018 you can check the crayfish menus at restaurant Ulla Winbladh between August 22 and 26. A 3-course menu with 1/2 kg crayfish per person costs around 80 €/$95/£70. A crayfish menu is also available at restaurant Tennstoppet between August 23 and 26. On Fjäderholmarna islands – a 25-minute boat trip included with the tourist visitor card Stockholm Pass – there is a menu at Rökeriet between August 7 and 31 costing around 85€/$100/£75. The price includes also all the props and parafernalia to fully enjoy the party. August is the start of the season for Sweden’s most famous delicatessen which either is really appreciated or really hated. Surströmming or fermented herring is launched every third Thursday in August. In 2018 this is on Thursday 16. Once again restaurant Tennstoppet and Sturehof, one of Stockholm’s most popular eateries, host people who dare to “enjoy” this controversial dish. You could also take the cheap route and taste it at Hötorgshallen, the underground market at Hötorget Square, buying a can at Melanders fisk to taste it or to funnily give it to a friend as a present from your trip to Sweden. 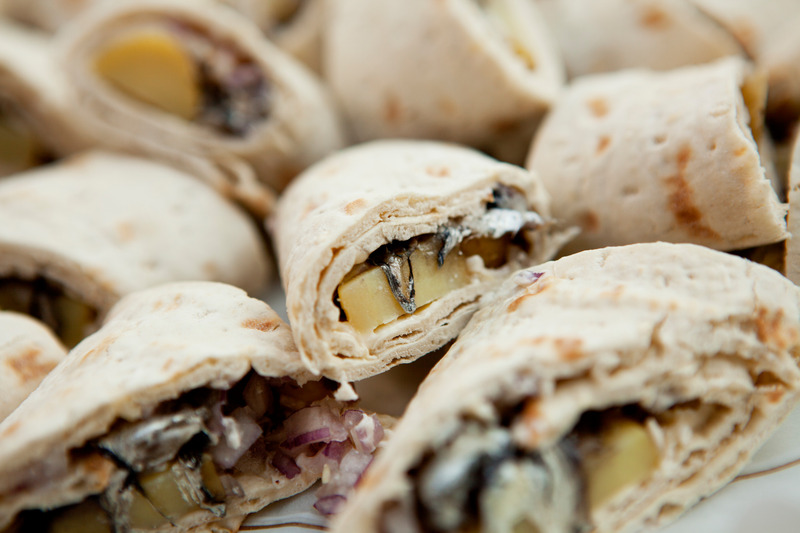 If you are resolved to have a bite of surströmming check the recipe in the following image: Swedish soft or hard bread (knäckebröd), spread butter, well chopped onion and some surströmming pieces. 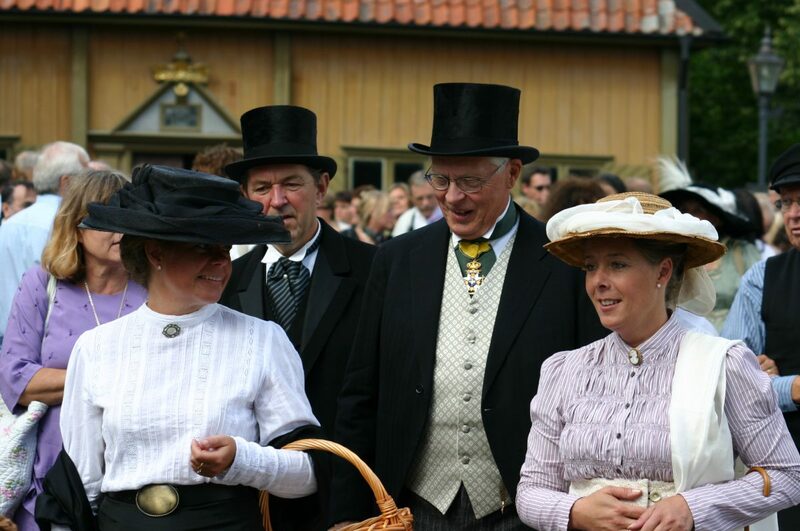 During the last weekend in August (sometimes first in September) a traditional market takes place in Sigtuna, northwest of Stockholm. The market features an early 20th century city at the main square. 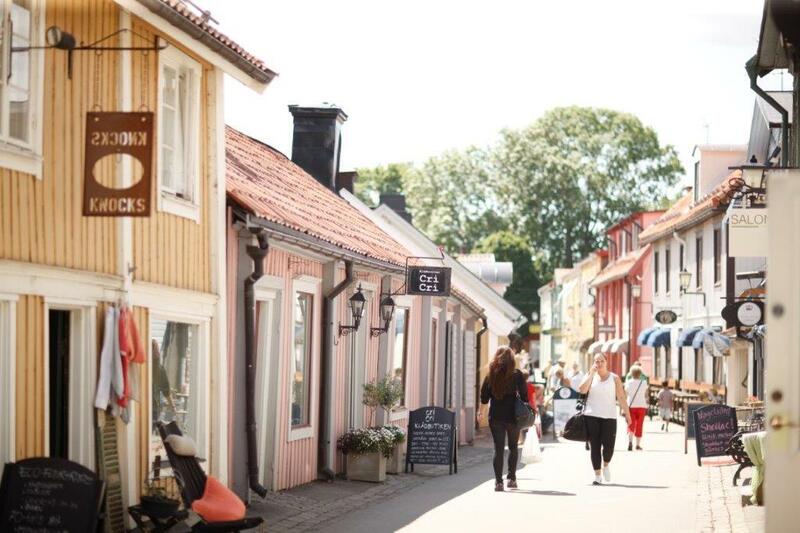 Sigtuna is a good destination for a day trip easily reachable by a combination of train and bus included in public transport system of Stockholm. Close to the capital, close to nature and Lake Mälaren and a lot of things to see and history to learn at what once was Sweden’s first city. Strömma boats sail towards Sigtuna in a 7-hours long excursion through Lake Mälaren and including free time at the city. The boat tour is available only until the middle of August so you have to check the schedule to see if it is still available during your stay. If you travel to Sweden after August 15 you will notice that children are not that much in the street because they are back in school as adults are back at work. Around that day summer is oficially over for Swedes and Stockholm returns to its busy schedule facing the upcoming autumn … which speaking of sightseeing also has its particularities. At the end of summer some museums, shops and stores change their schedule and start closing earlier (even more!). Even public transportation schedule changes to what Swedes call: “winter time”. Nothing especially bad per se it just may take you a little longer to get on your train or bus. Regarding tourists attractions and tours it is possible that the availability is reduced. If you have any question about traveling to Stockholm in August leave me a comment in the comments section below and I’ll reach you to try to help you. We are taking the RC cruise line and will be in Stockholm for 6 hours. I would like to visit the ABBA area if possible. there is this combination of Hop On / Hop Off Bus and entry ticket to the ABBA Museum in case you want to visit which I highly recommend. Otherwise you could take bus 76 at Frihamnen and get off at Djurgårdsbron stop which is the bridge providing access to Djurgården Island where the Vasa Museum, Skanen, Nordic Museum and ABBA Museum among others are located.